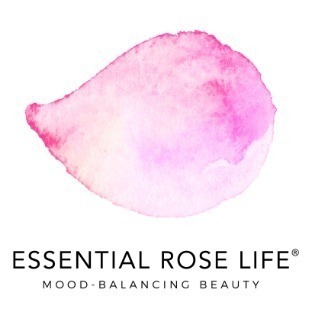 This mood-enhancing all-over-face oil by Essential Rose Life lightly hydrates and regenerates all skin types, creating a dewy & youthful glow. The elegant fusion of oils nourish and soften the heart while imparting a delicate aroma. Ritual: Massage a dime-sized amount of oil in a circular motion onto damp face and neck. Use twice daily at morning and at night, or throughout the day for dry skin. Apply to chest and heart center to connect with your center of love and compassion. Mood / Mantra: ﻿unconditional love, self-acceptance: "I nourish myself on a cellular and emotional level." 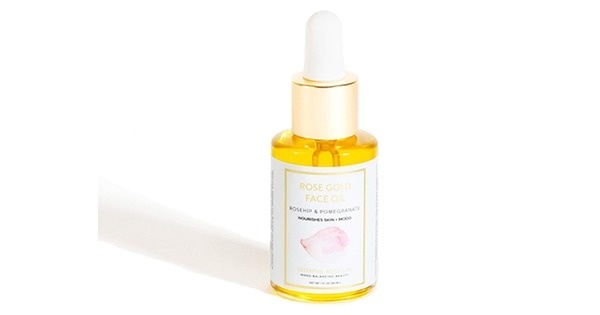 - Rose Otto and Rose Geranium essential oils deeply hydrate and restore the skin and support the energy of the heart. - Rosemary, Rosaline, Palmarosa, and Bergamot essential oils balance and cleanse the skin and fortify the senses. - Jojoba Seed Oil is a non-clogging oil that detoxifies the skin, unclogs pores and is great for all skin types. 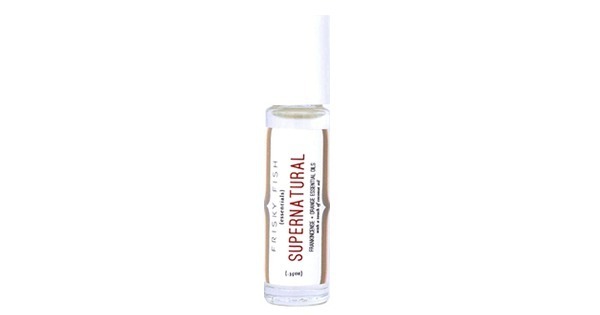 - Oils of Pomegranate Seed, Rosehip Seed & Moroccan Argan Nut are highly rare & specialized. They rejuvenate cells, decrease fine lines and wrinkles, and create youthful skin.